During the Eighties, the rise of the supermodel was accentuated by the collaborative efforts of a core group of photographers and their muses. 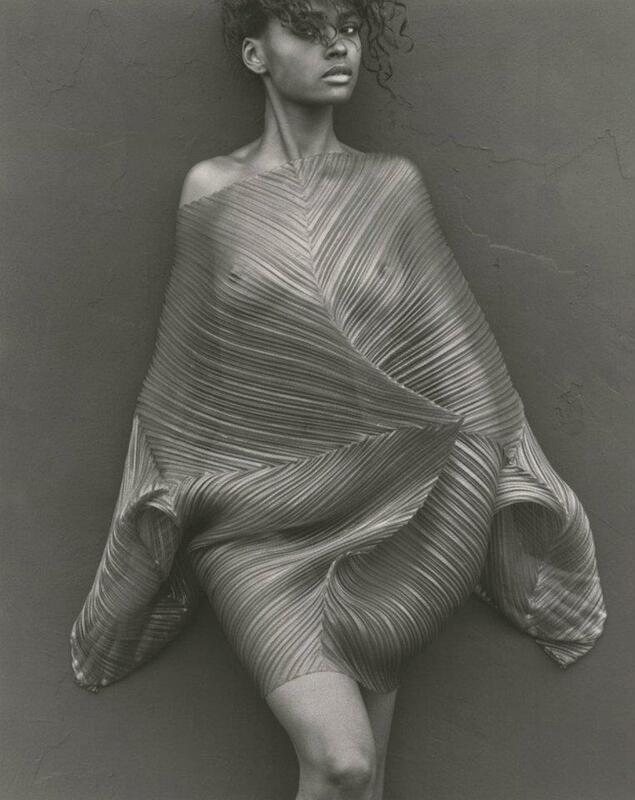 The late great Herb Ritts was a pioneer of capturing the unadulterated beauty of his subjects in their natural surrounds, with an emphasis on the sculptural form of the human body. The modelling careers of Christy Turlington, Karen Alexander, Tatjana Patitz, Stephanie Seymour, Cindy Crawford, Helena Christensen and Naomi Campbell owe much to the unique and uncompromising vision of Ritts. 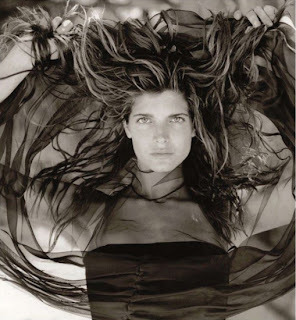 Many of Ritts' portraits of the aforementioned women remain amongst the most recognisable fashion images of all-time. Ritts passed away in 2002 from HIV-related symptoms, however his legacy continues with many of his photographic works being exhibited throughout the world. Since Ritts' passing, two books featuring his most iconic images as well as previously unpublished material have been released entitled "The Golden Hour" and "L.A. Style". I am constantly in awe of the sheer beauty and intimate moments that Ritts conveys through his lens, so much so that an entire wall of my study is dedicated to framed images of his works. Over the years, I have also amassed a collection of Ritts' images via the internet, many of which I have rarely seen exhibited or in print. Often times an image can convey so much more than words, so without further ado here are some of Ritts' most magical moments captured on film.